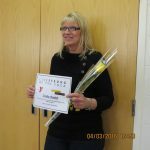 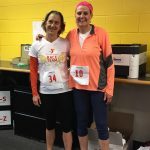 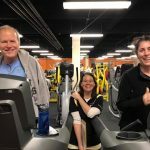 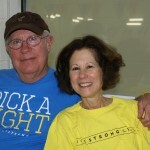 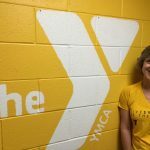 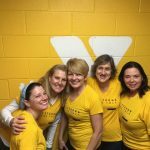 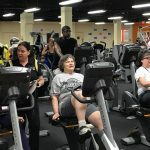 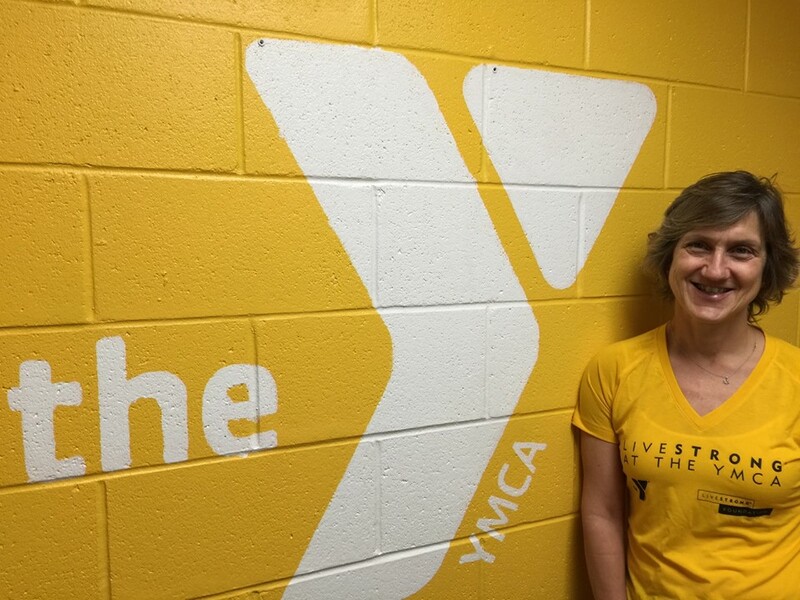 What is LIVESTRONG® at the YMCA? 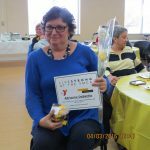 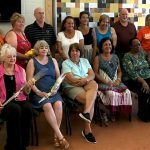 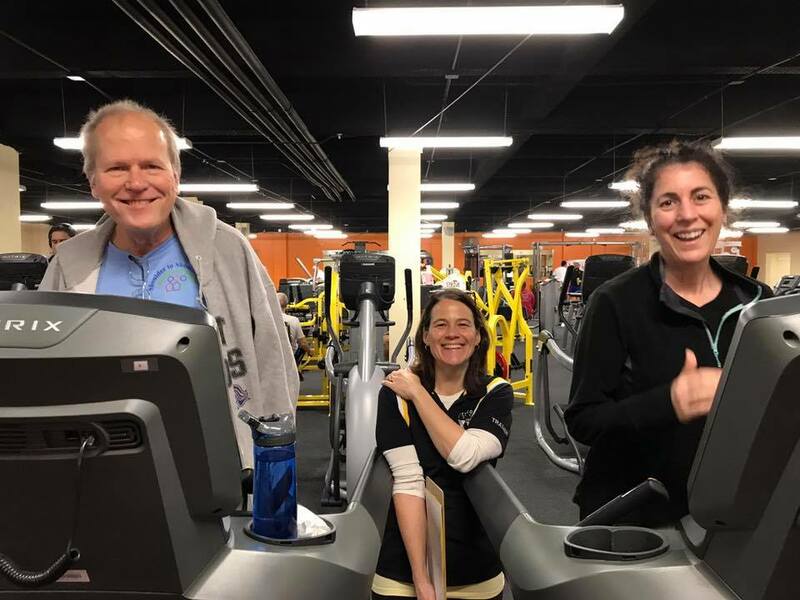 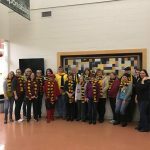 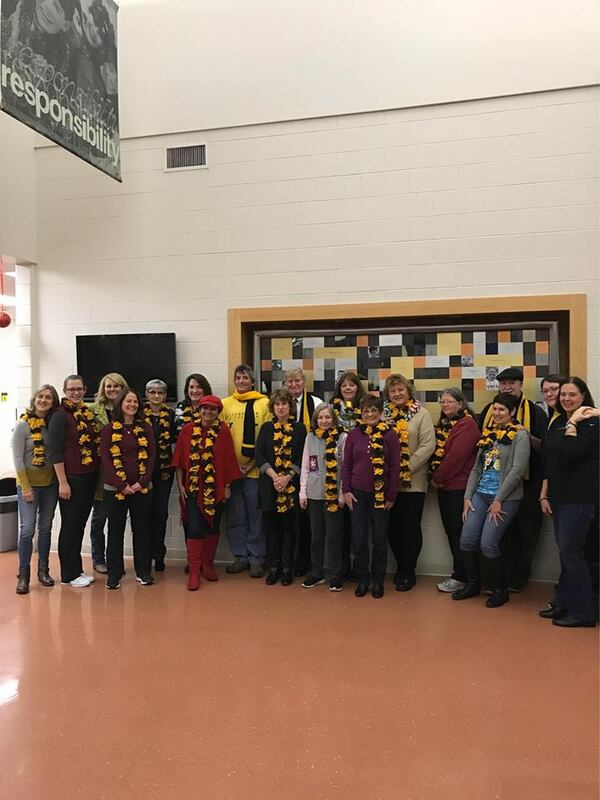 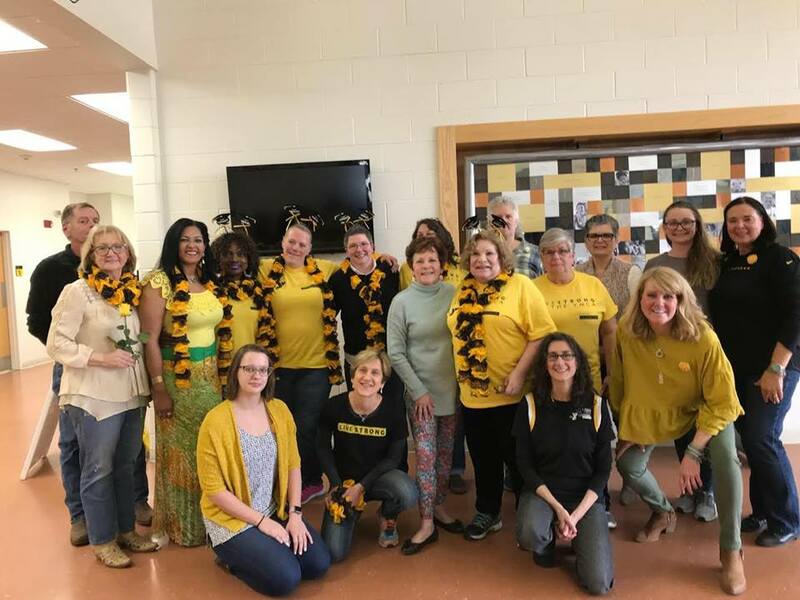 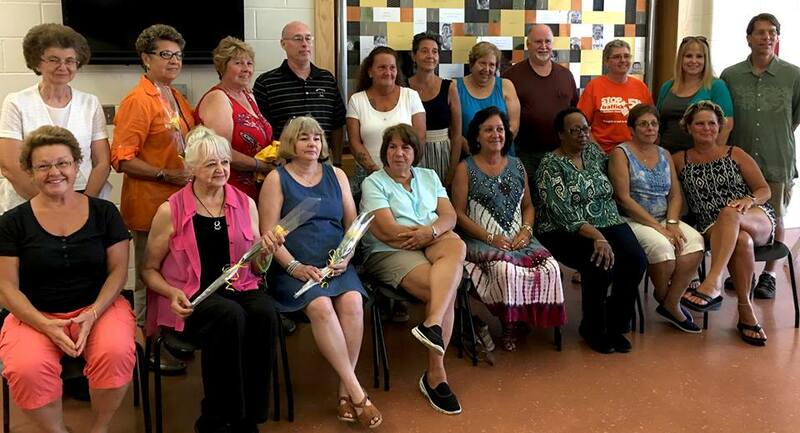 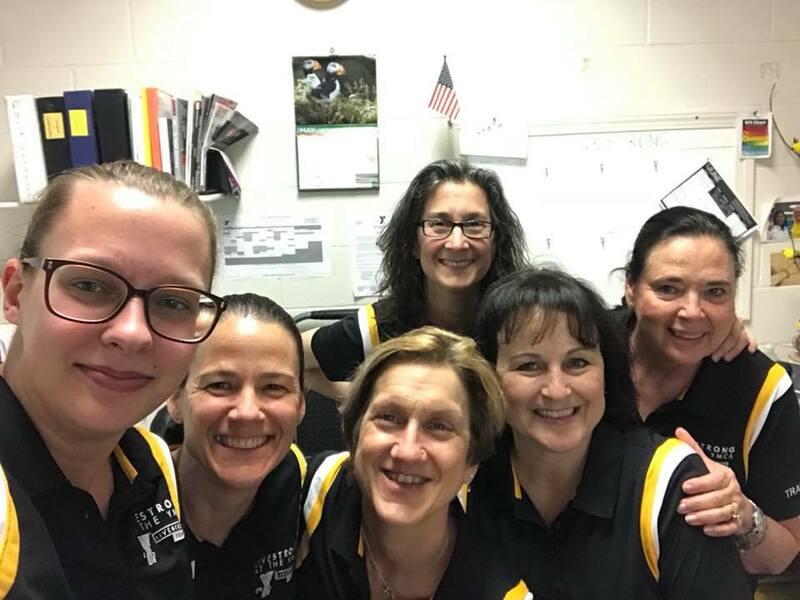 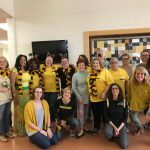 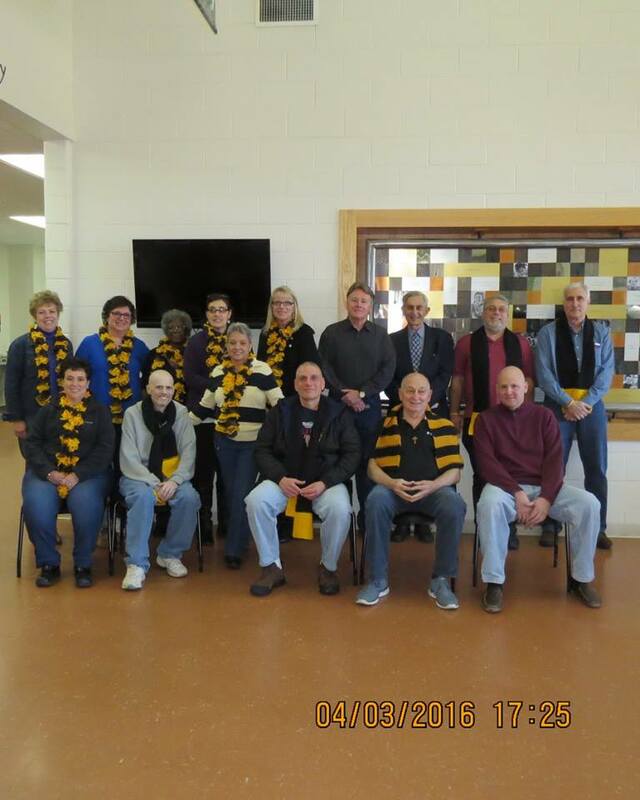 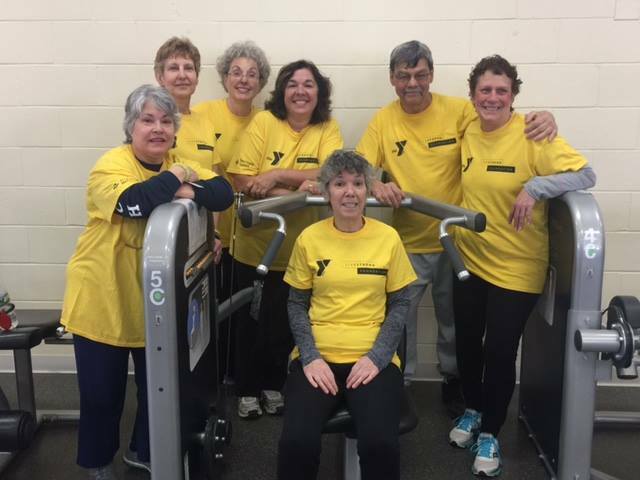 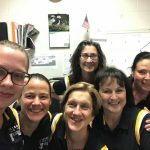 LIVESTRONG® at the YMCA is a twelve week small group program designed for adult cancer survivors who have become de-conditioned or chronically fatigued from their treatment and/or disease. 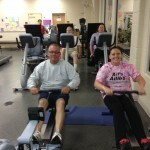 The program is offered without cost to the participants. 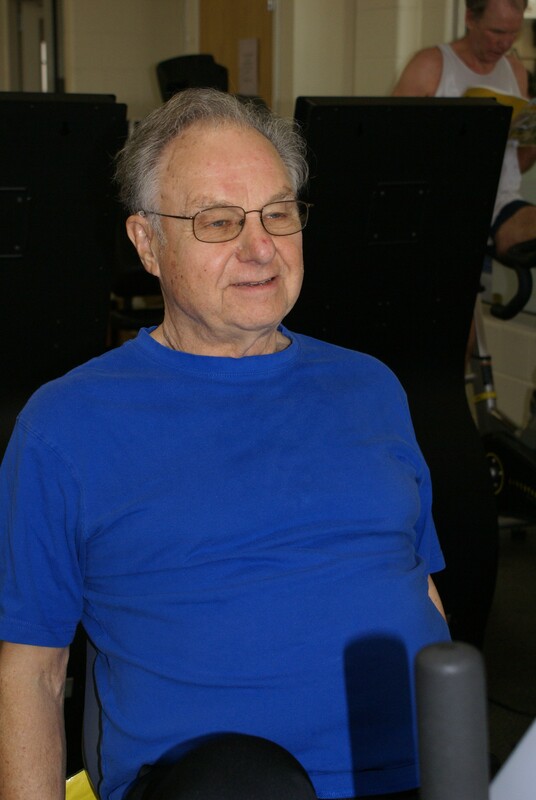 Our goal is to help patients build muscle mass and muscle strength, increase flexibility and endurance, and improve functional ability. 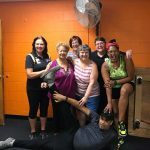 Additional goals include reducing the severity of therapy side effects, preventing unwanted weight changes, and improving energy levels and self esteem. 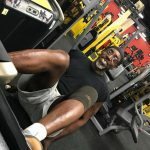 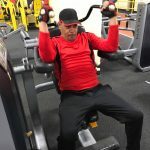 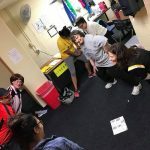 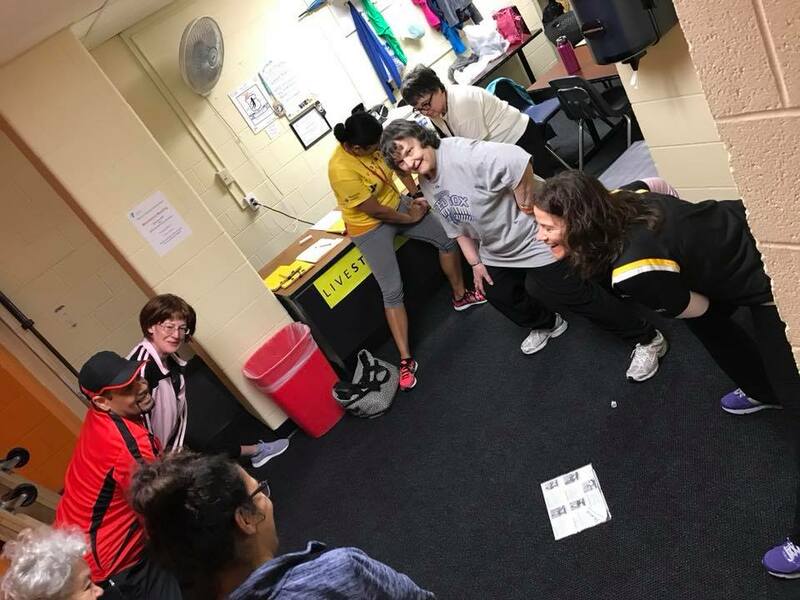 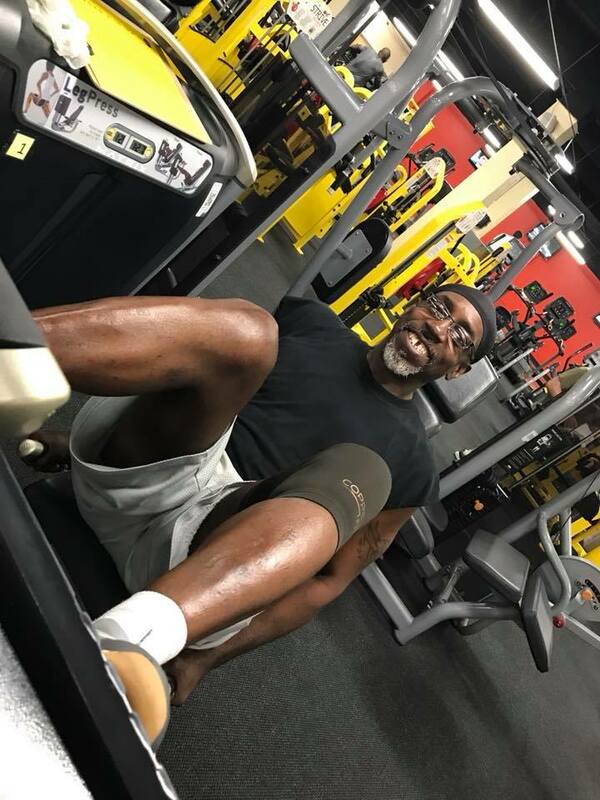 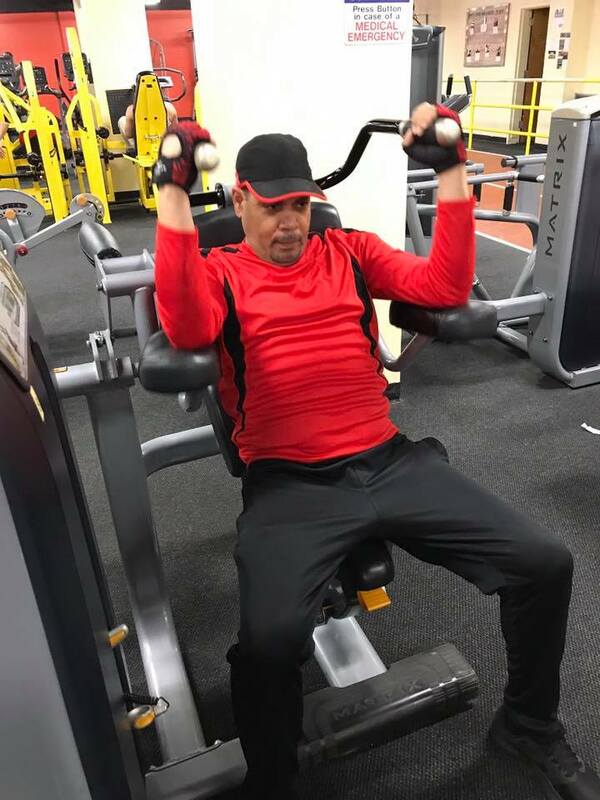 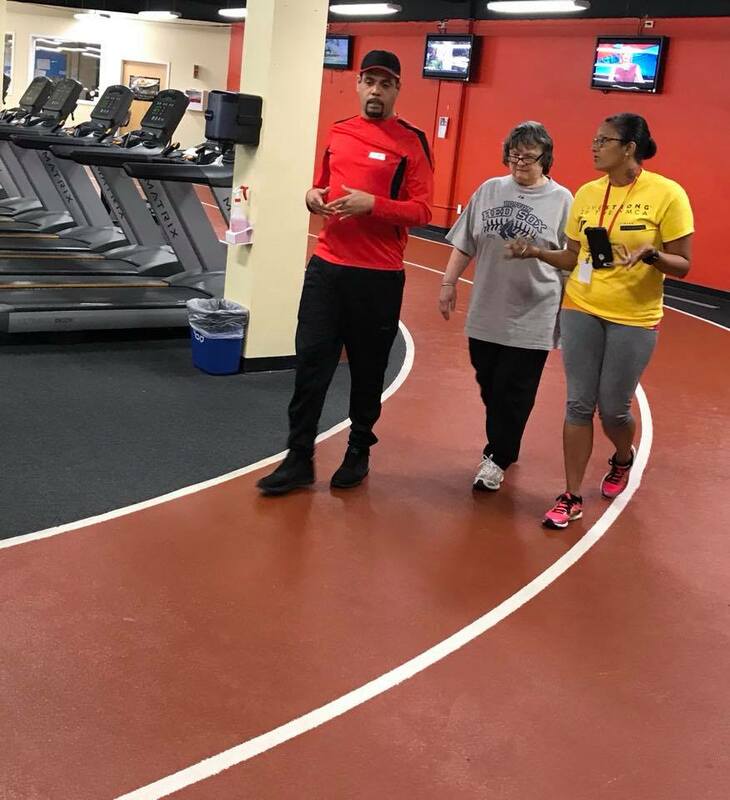 A final goal of the program is to assist participants in developing their own physical fitness program so they can continue to practice a healthy lifestyle, not only as part of their recovery, but as a way of life. 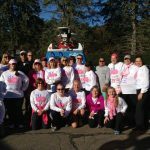 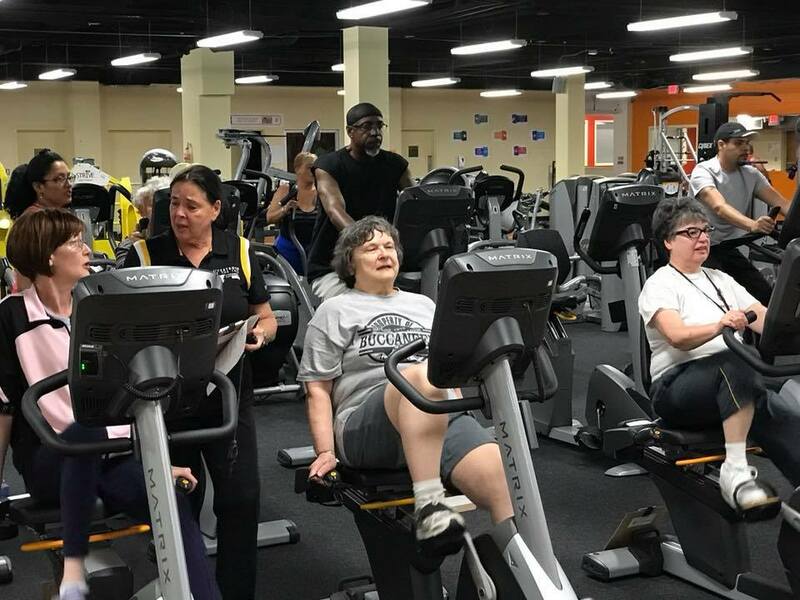 Research is now showing that physical activity can decrease recurrence and increase survivorship for cancer patients. 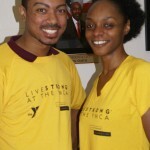 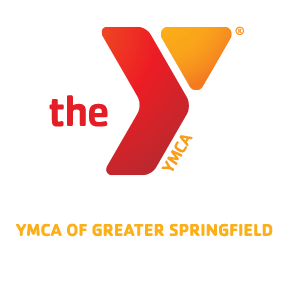 Certified YMCA fitness instructors give personal individualized instruction to the participants. 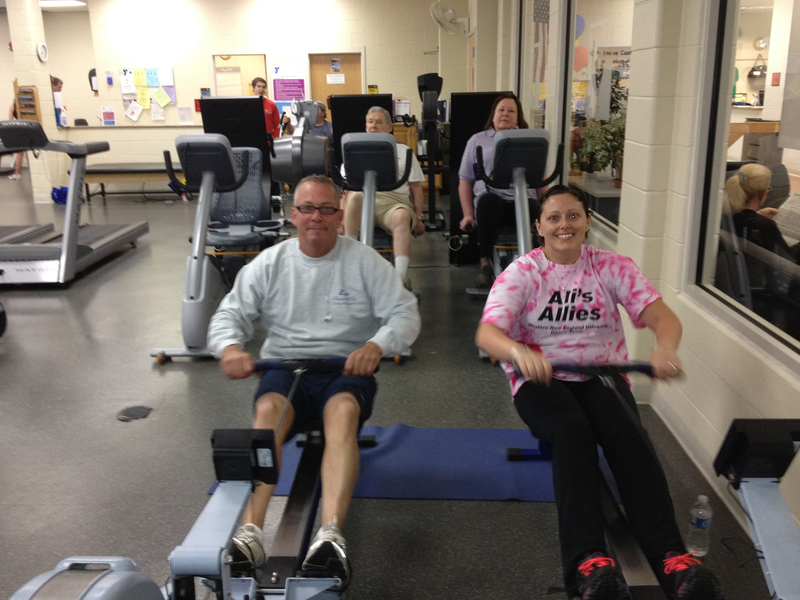 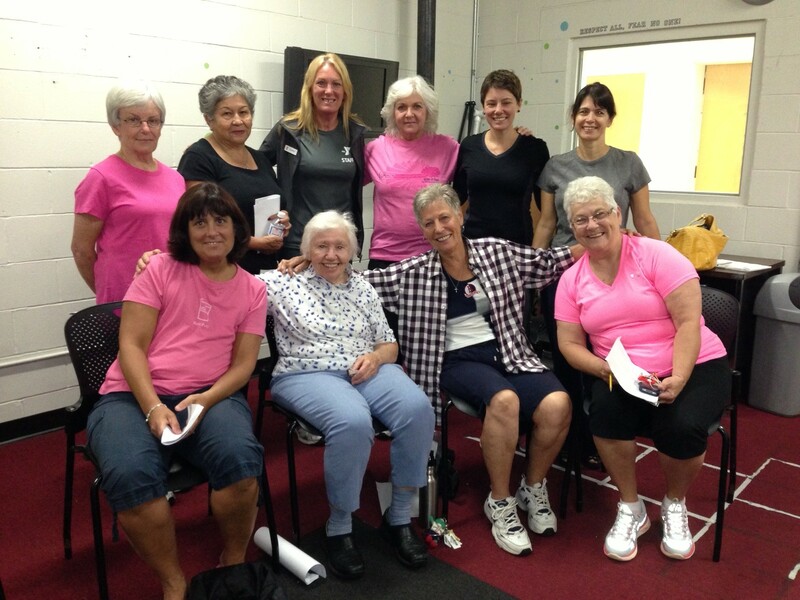 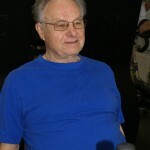 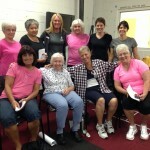 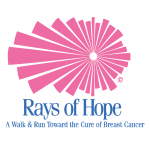 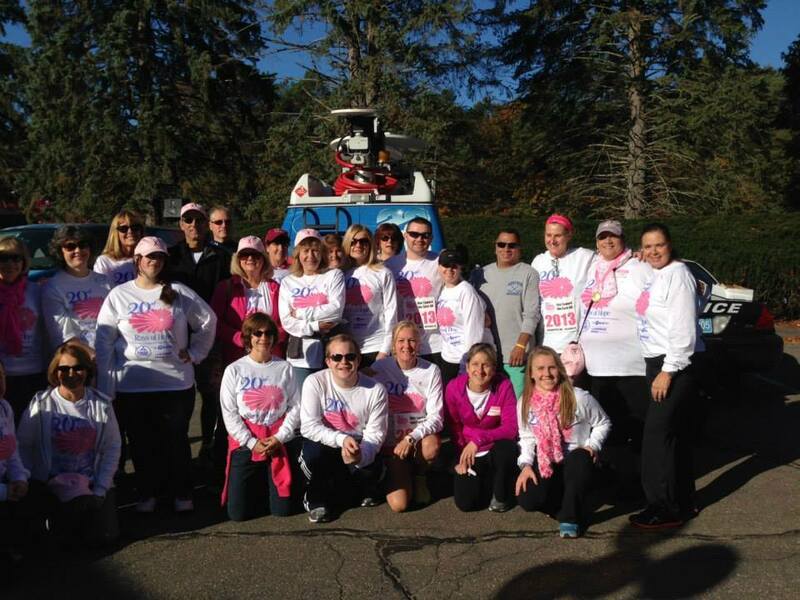 The instructors are trained in the elements of cancer, post rehab exercise, nutrition, and supportive cancer care. 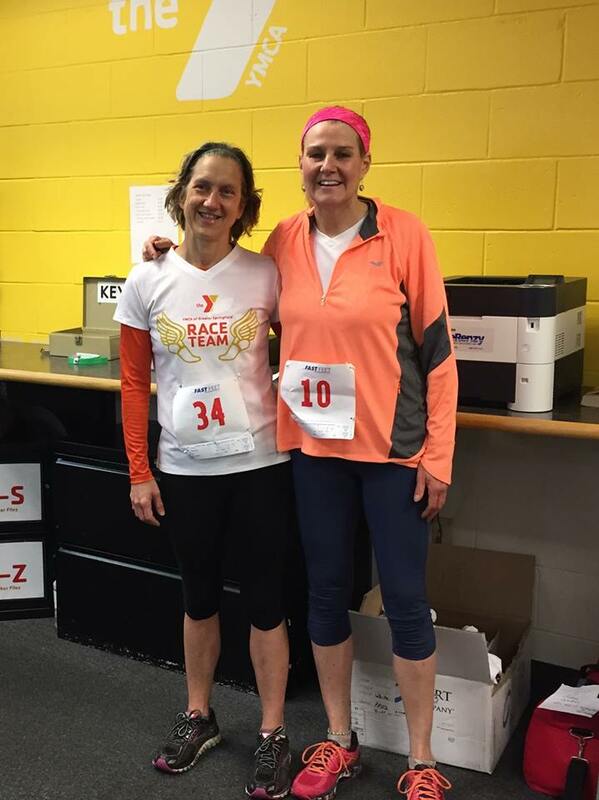 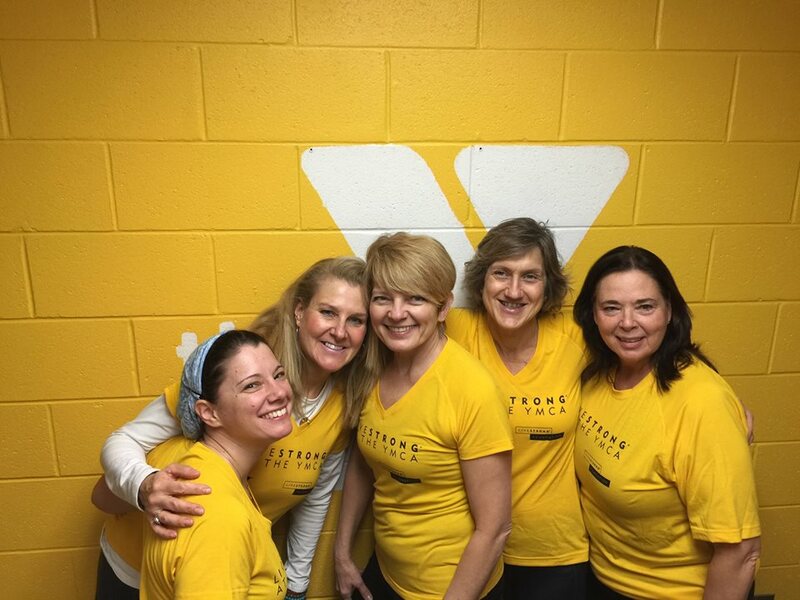 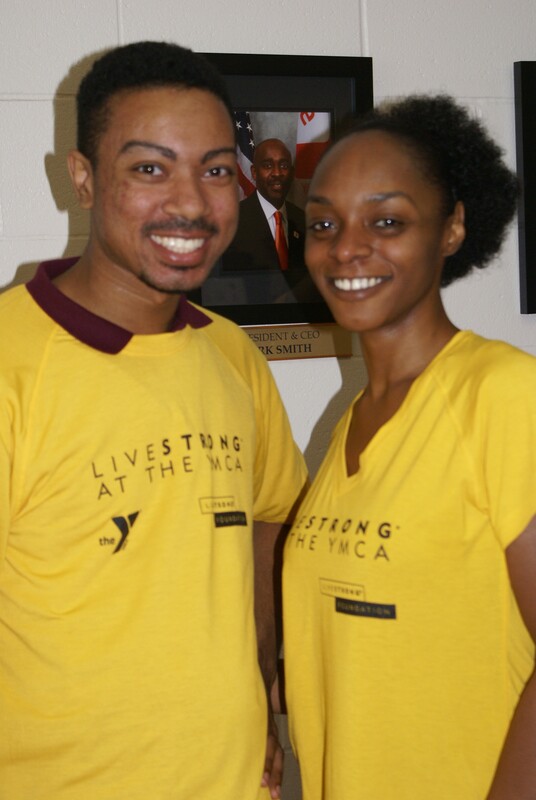 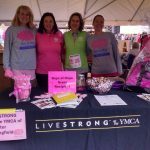 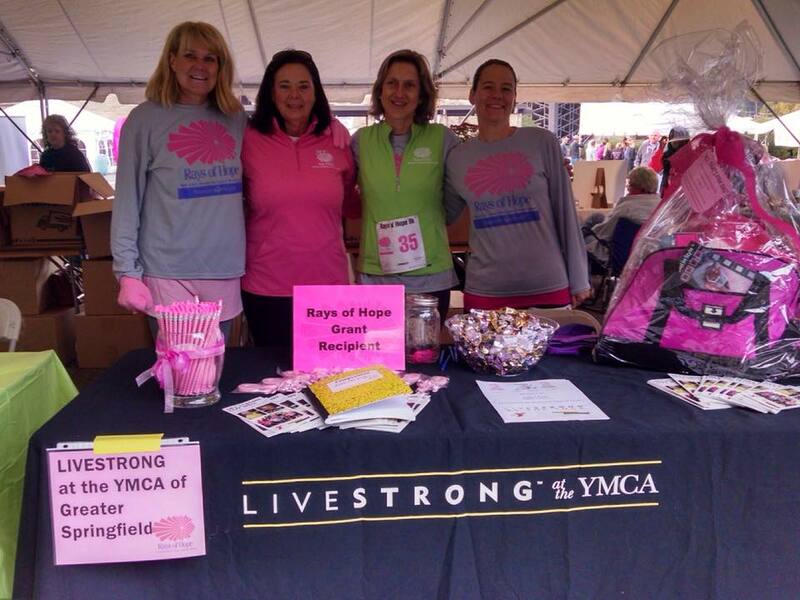 Why is LIVESTRONG® at the YMCA Important? 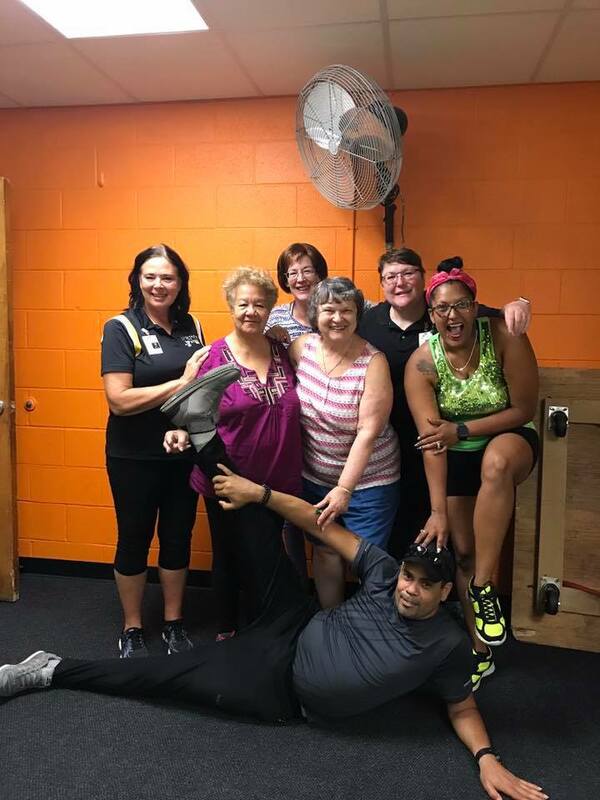 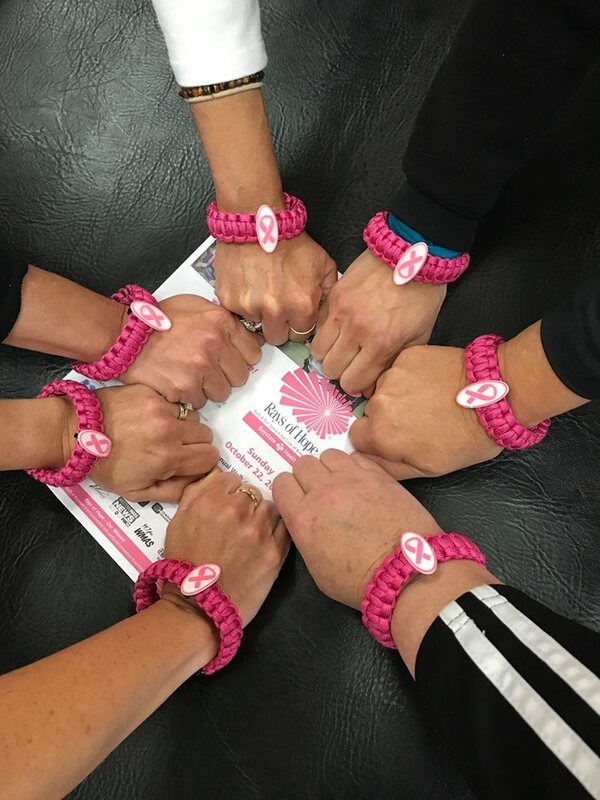 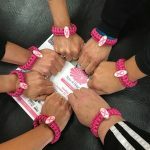 This program fulfills the important need of the increasing number of cancer survivors who find themselves in the transitional period between completing their cancer treatment and the shift to feeling physically and emotionally strong enough to attempt to return to their normal life. 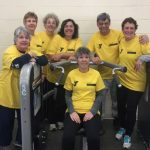 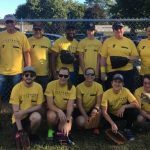 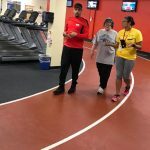 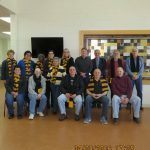 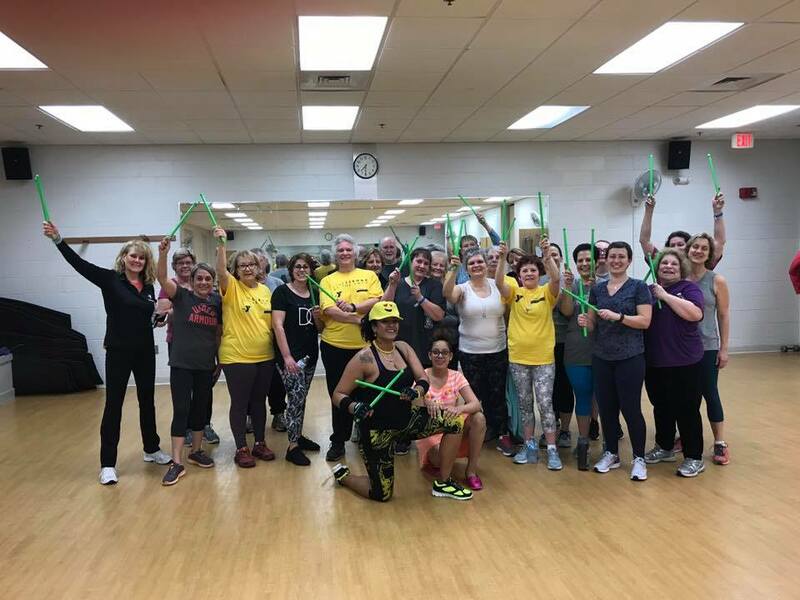 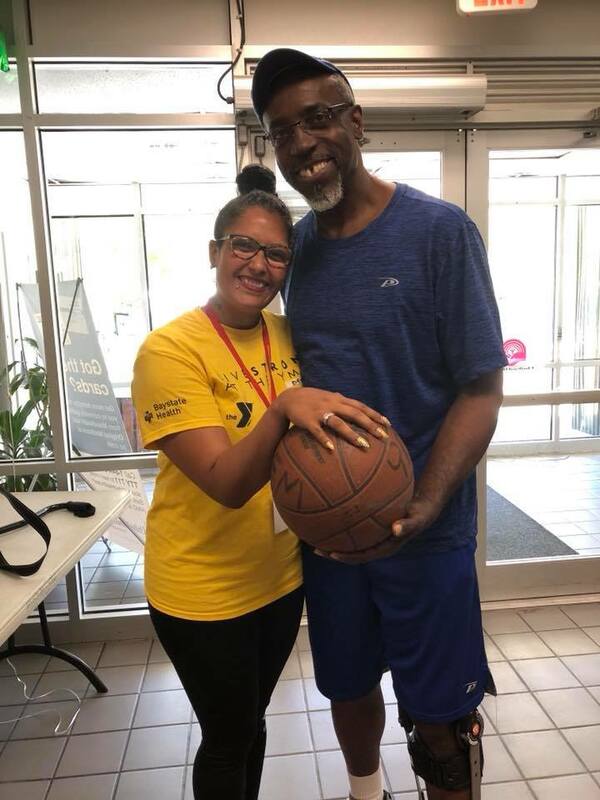 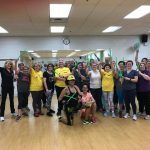 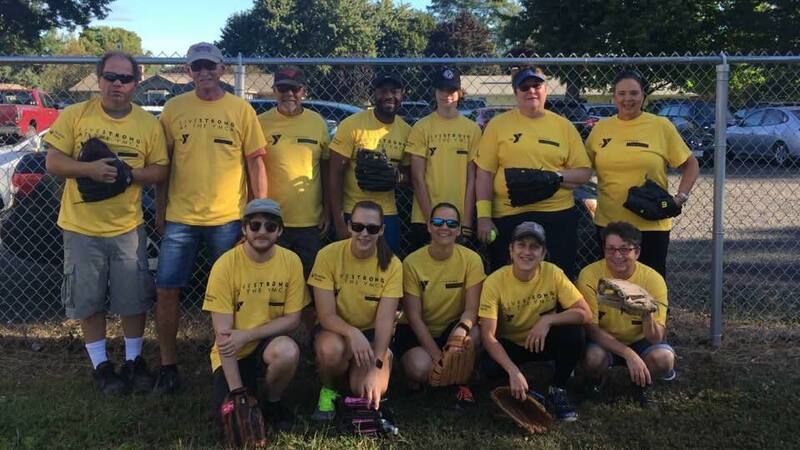 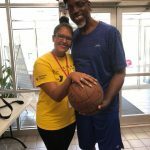 The fact that the program in outside a medical facility and integrated into the community serves to emphasize that LIVESTRONG® at the YMCA is about health, not about disease. 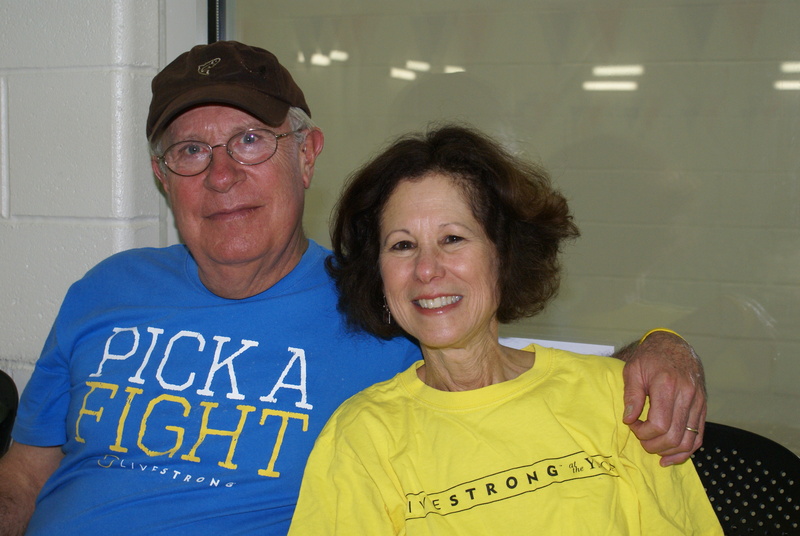 The positive and enthusiastic feedback that we receive from individuals who have gone through the LIVESTRONG® at the YMCA convinces us that this is a significant community program that fills an important, and previously unaddressed need of cancer patients and survivors.